The Cypress Inn welcomes our guests no matter if you are passing through or spending the weekend. We accommodate our guests with clean and comfortable rooms to insure your stay with us is a time of rest and relaxation. Lounge by the pool or recharge in your room on your cozy bed. 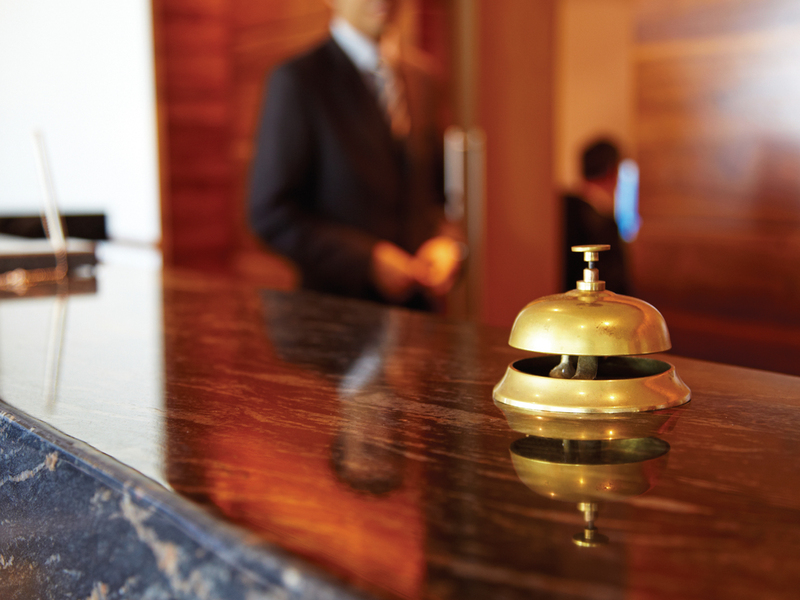 We strive to make sure your stay at the Cypress Inn meets and exceeds your expectations.